Chairman Don Waters and Savannah State Alumnus, Captain Donnie Cochran. The 15th annual Regents’ Scholarship Gala, hosted by the University System of Georgia (USG) Foundation, raised more than $900,000 to support and provide need-based scholarships for students at all 26 USG institutions. 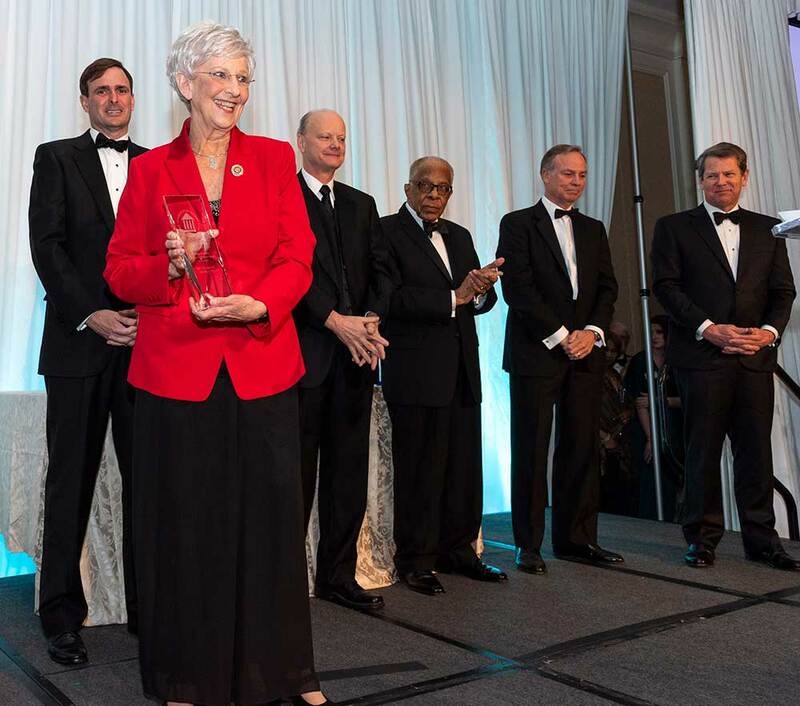 Governor Brian Kemp also presented former First Lady Sandra Deal with a lifetime achievement award for her contributions to public education and literacy in Georgia. 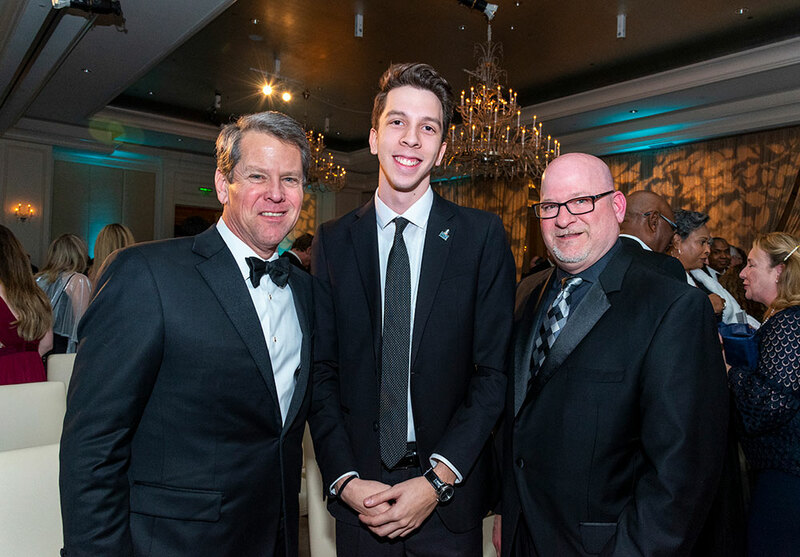 Governor Brian Kemp, Gabe Bello a student at Columbus State University and President Chris Markwood, Columbus State University. Regent Neil Pruitt, Former First Lady Sandra Deal, Chancellor Steve Wrigley, Former Regent Elridge McMillan, Chairman Don Waters and Governor Brian Kemp. 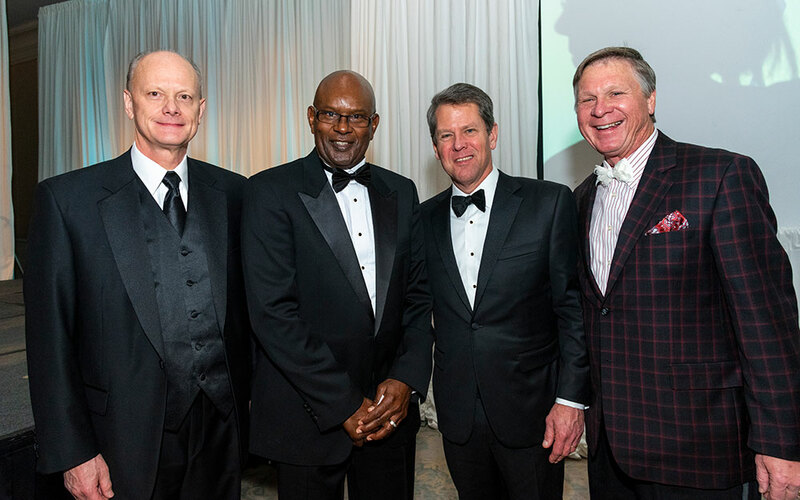 Chancellor Steve Wrigley, Captain Donnie Cochran, Governor Brian Kemp and Judge John Ellington. The annual Regents’ Scholarship Gala included individuals from the USG’s 26 institutions, as well as supporters, donors, alumni and businesses. A video highlighting Mrs. Deal’s commitment to education can be viewed on the USG Foundation website.